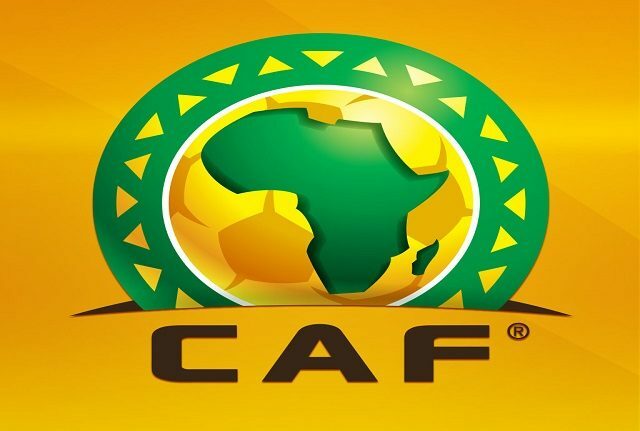 CAIRO – The Confederation of African Football (CAF) has pushed the 2019 Africa Cup of Nations kick off date by a week. This was confirmed following an emergency committee held in Cairo on January 26. According to the decisions taken, the dates for the final tournament with its new-24 teams format will be held from 21 June to 13 July 2019 and not a week earlier as stated before. The decision was taken following requests from Muslim dominated nations of Morocco, Tunisia and Algeria who want their players to have time to rest after the end of Ramadan. The Holy Islamic month will fall between the start on May until the beginning of June and the teams from the Maghreb would love to have their players have enough time to recover from the fasting period ahead of the tournament so as to attain enough strength to compete favorably. Meanwhile, the draw will take place the Friday 12 April 2019 on an historic place facing the Sphinx and the Pyramids. Uganda has already qualified for the tournament. This is the second consecutive finals that they will be taking part in after elimination from the Gabon edition at the Group stages. Elsewhere from the CAF emergency meeting, the date of the Super Cup 2018 The Emergency Committee approved the proposal to play the CAF Super Cup on March 29, 2019 in Doha, Qatar. This will be the first time the Super Cup has been played out-side of Africa.